THE latest dead-weighted clunker to be thrown down the toilet of Australian politics was again produced by none other than Pauline Hanson. When I first heard Ms Hanson's luminous thought of paying 10 cents for every toad that was killed, I thought it was a joke. 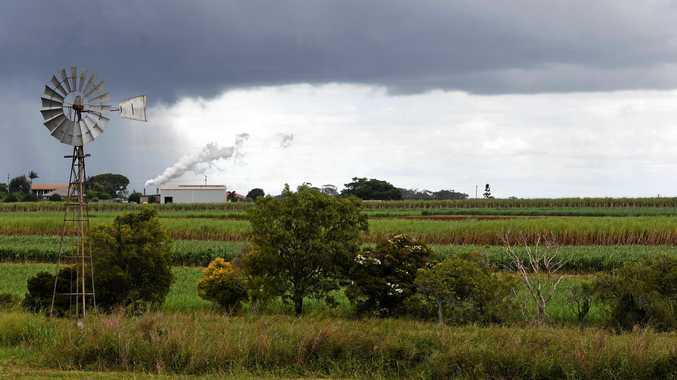 An hour later I saw an interview with her where she touted her idea to get pesky dole bludgers off their bums and doing something for the environment at the same time. Now I'll put aside the fact that Bob Katter upped the ante with a 40-cent bounty on toads for today because I want to talk about One Nation. The party that gave us guy-representing-Queenslanders-at-a-Nazi-rally Fraser Anning. Where did Ms Hanson find that bloke? I enjoy when the small players make things difficult for the party in power because I think it creates a sense of accountability in government. That is exactly what should happen in politics - the government should not get away with anything just because it has the numbers. What I do not like is when clown alley gets in front of the camera, and like an 1800s snake-oil salesman, starts to make wild claims and sprout idiotic ideas. There is little hope sending the hoards into the streets at night armed with grandad's 3-wood and a near-empty bottle of Saxa salt from nana's pantry will stop the toad's advance. So why say it? I think it's just for the sake of saying something; no matter how stupid it is. Because, wait for it, here is my bold assumption - Pauline Hanson wants to keep her senate seat by building her profile. And one that has people who are not interested in politics thinking "yeah, Pauline is alright, and she says it like it is" as they mark their ballot in the voting booth. Pauline has a few years to go before she is up for re-election, but she'll still be plotting her way to another term in the senate by saying the craziest things the loudest. 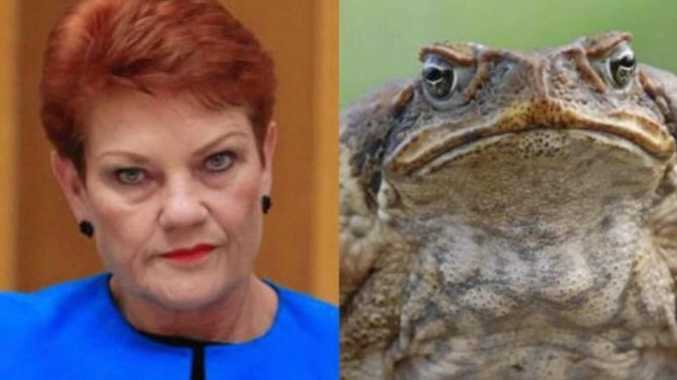 The cane-toad idea was killed, but Ms Hanson got the exposure she wanted. I just hope voters realise they are being conned because people already think Canberra is enough of a toilet, and with more people like Ms Hanson down there any sensible political debate could be culled forever.